Dancing Women: Female Bodies Onstage is a spectacular and timely contribution to dance history, recasting canonical dance since the early nineteenth century in terms of a feminist perspective. 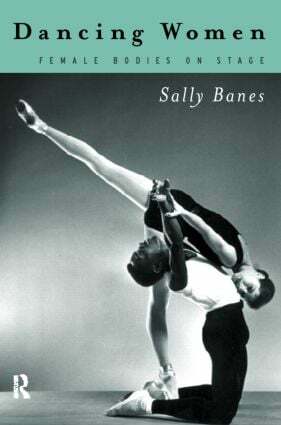 Setting the creation of specific dances in socio-political and cultural contexts, Sally Banes shows that choreographers have created representations of women that are shaped by - and that in part shape - society's continuing debates about sexuality and female identity. Using an interpretive strategy different from that of other feminist dance historians, who have stressed either victimization or celebration of women, Banes finds a much more complex range of cultural representations of gender identities. Sally Banes is Marian Hannah Winter Professor of Theatre and Dance History at the University of Wisconsin-Madison. She has published widely on dance.